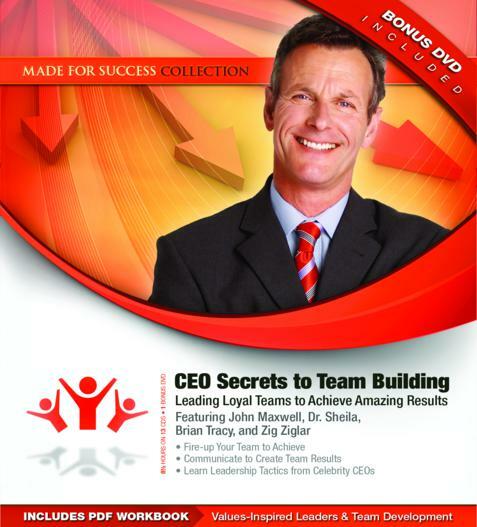 Understand the skills proven to transform team relationships that ignite a passion in others to excel. Tap into your team’s creative energies with team building ideas to leverage the strength a unified team brings to a goal. Understanding your own blind spots is important to avoid the twelve reasons organizational changes fail. Learn to avoid this common leadership trap and keep you team on task. Equally important is understanding the psychology of why employees and volunteers resist or reject change. These presentations are informative and compelling, as the hand-picked faculty represents the brightest and most engaging speaker and authors in the business. It is imperative to understand human nature, the political environment, and business positioning to motivate your team. Learn these valuable skills on your terms—while you commute or workout—so when you get to the office these insights will become part of your leadership DNA.